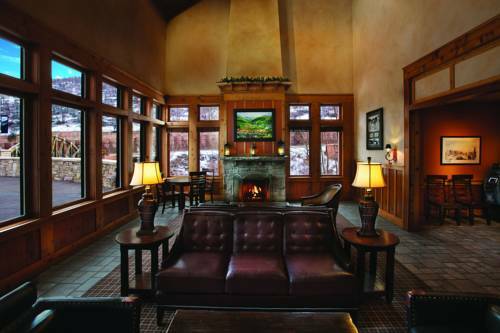 Whilst the dazzling full moon is high in the heavens over Utah and the only sound you hear at Goldener Hirsch Inn is the wind, you may get a little pleasant shut-eye in your comfy bed. 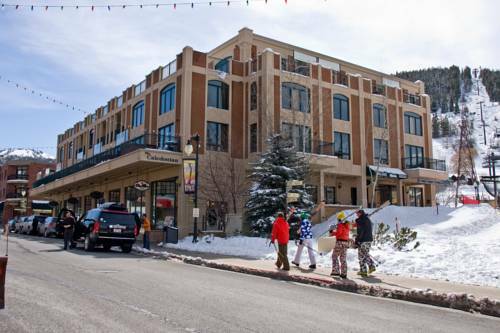 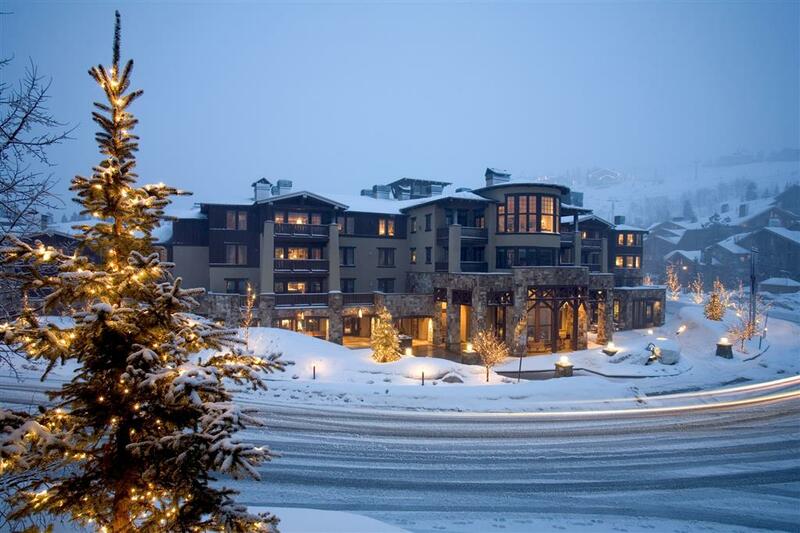 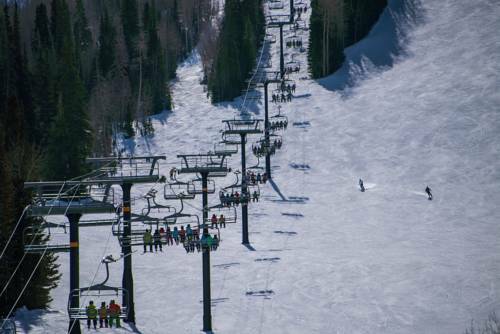 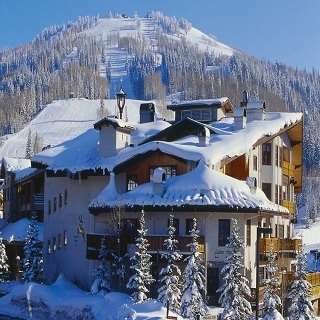 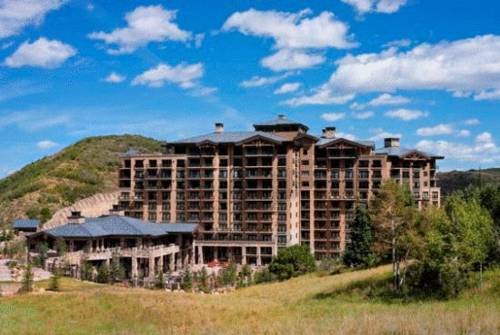 These are some other hotels near Goldener Hirsch Inn, Park City. 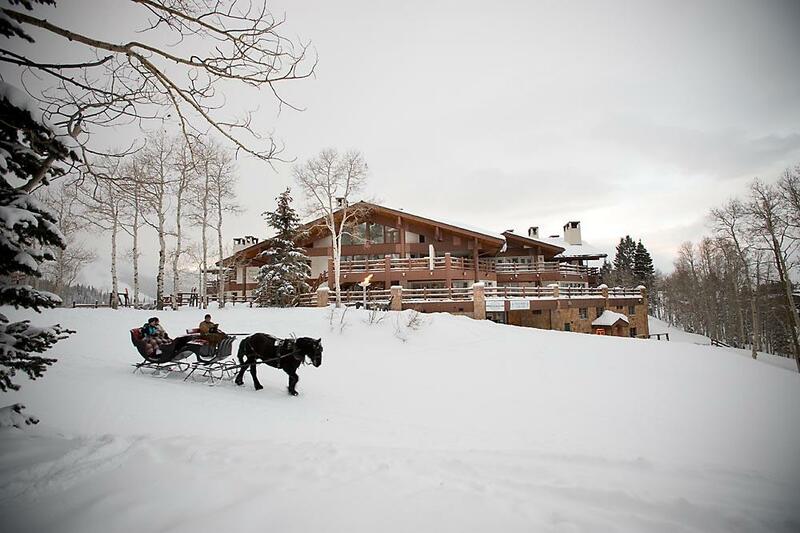 These outdoors activities are available near Goldener Hirsch Inn.